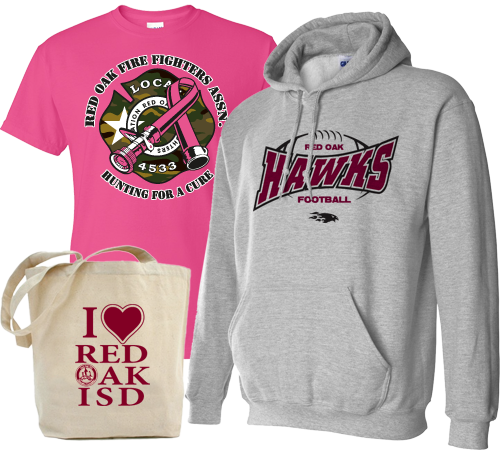 Cool designs screen printed on T-Shirts, Hoodies, Shorts, Bags... You name it we can print on it. 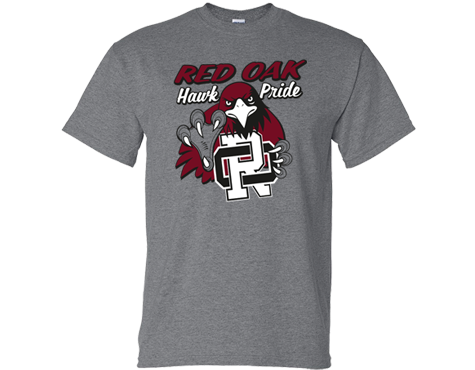 Only the highest quality ink and garments are used to ensure that you get the best printed t-shirts and other promotional items your money can buy. Typical jobs take 5 business days to print. *Shorter turnaround times possible. Our art department is composed of talented illustrators and artists who are more than happy to work with you to create a custom design and help you choose the best screen printing process based on your ideas, needs and budget. 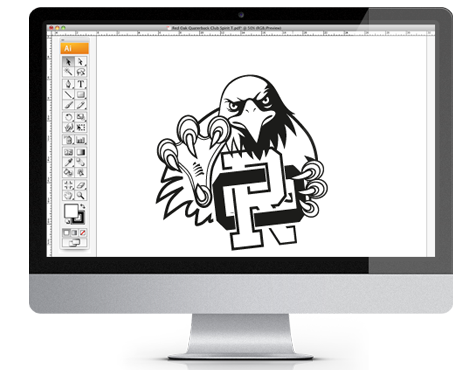 You can send us your artwork or tell us an idea for your design and we'll create it for you. Typically we can present your first design concept in 24-48 hours and will work with you on revisions until you are happy. 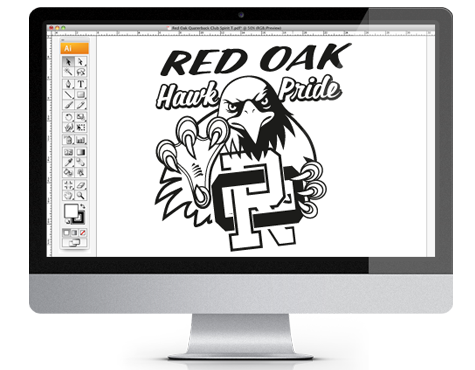 Once your designed is approved we will schedule your job for printing. Most jobs take 4-5 business days to print from the time artwork is approved. 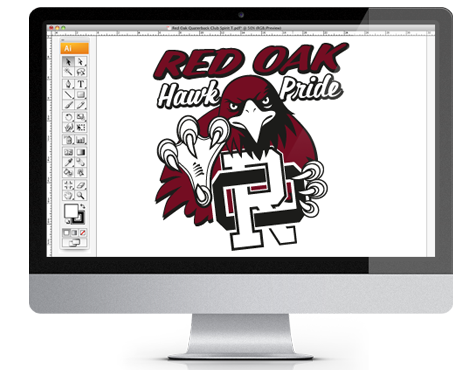 After your design is complete we find the best garments to print on. Our relationships with our suppliers allows us to offer you the lowest prices in town. Whether you need 100% cotton, 50/50 blended shirts or Performance shirts our selection of apparel products is endless. We would love to hear your comments and suggestions about our site or any of our services. Please send us your thoughts. Join our email list to receive special discounts and product announcements. © 2014 On Time Designs. All rights reserved. Website created by us!